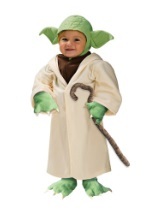 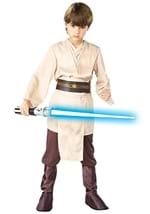 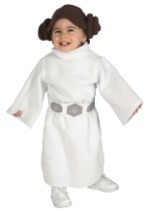 The Dark Side is the place to be when your dressed in this costume. 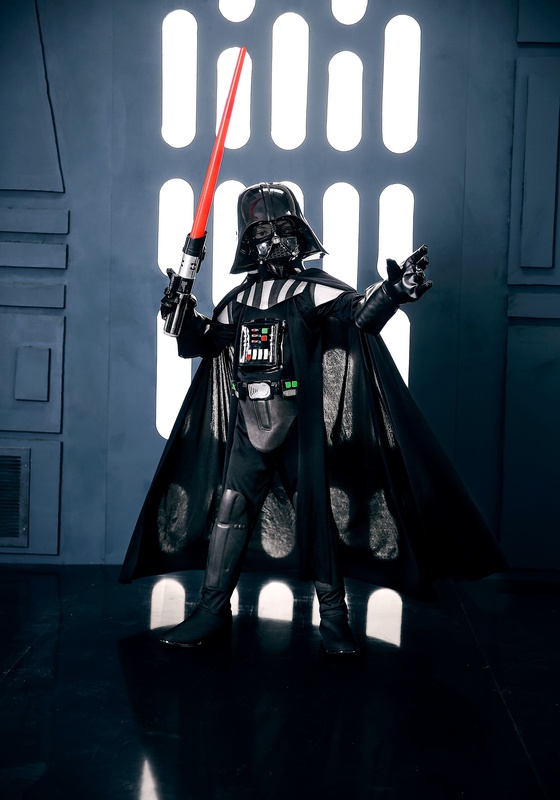 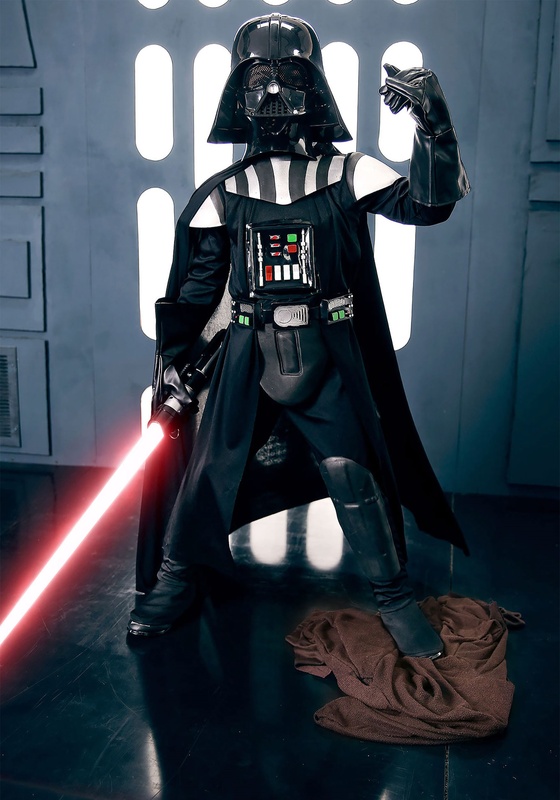 This Child Deluxe Darth Vader costume is a polyester one piece suit that comes with attached boot tops and cape that is tailored to fit over shoulders. 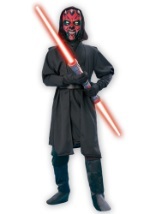 Costume is accented with EVA collar, boot tops, and chest piece for a 3D look. Belt also has 3D attachments and velcro in back. 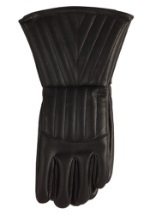 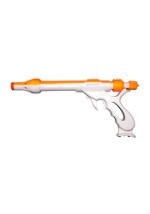 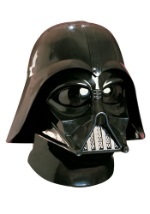 Injection molded 1/2 mask is also included. 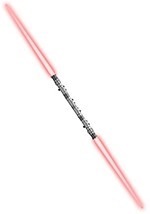 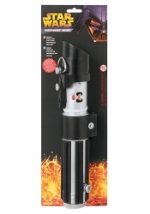 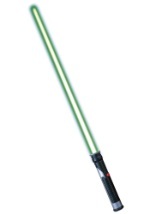 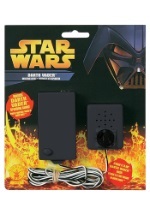 Add your very own Darth Vader Lightsaber to complete your costume.